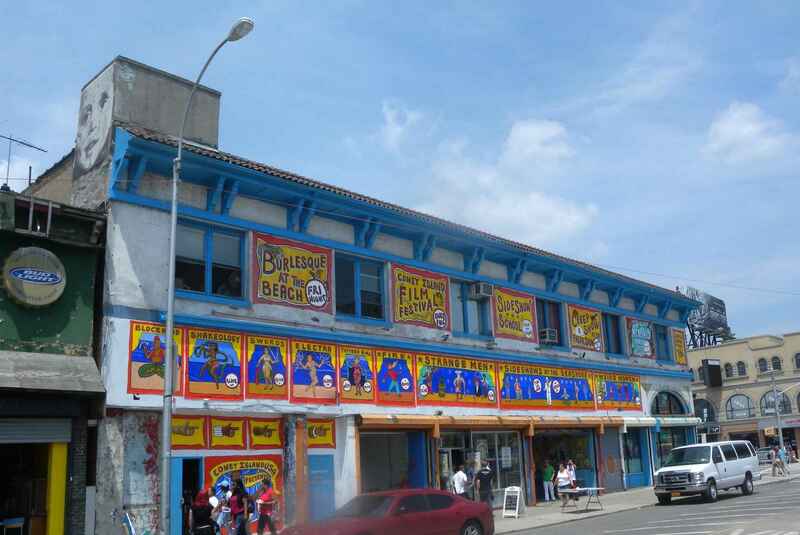 Coney Island USA Needs You!!! Support Our Freaks, Performers, and Mermaids!!! Coney Island USA is a 501(c)(3) not for profit organization. In accordance with IRS regulations, contributions are fully deductible to the extent allowed by law. Celebrating what has come before & what will come next! Coney Island is unique and that needs to be sustained. I'm a graduate of the Coney Island Sideshow School. It was the experience of a lifetime. I enthusiastically support performance freaks and their fans! Dont want this piece of N.Y. history to go away. CIUSA is something very important to me and the people who pass through its doors as performers and staff are my dear friends!! The mermaid Parade is so magical _ Of course I'm going to send along support! Yay for Mermaids! !